Welcome to the Fourth Industrial Revolution Comrade (robot)! Great minds have played a key role in the history of science thanks to their contributions and discoveries in fields such as mathematics, physics and biology. The great figures like Einstein, Curie, Darwin and Newton who we think of as the drivers of scientific development dedicated their whole life’s work to research and dissemination. However, illustrious names working in fields that have little or nothing to do with science have also maintained a close relationship with this discipline, with better or worse results. Some have sought to debunk apparently paranormal phenomena, others have contributed to the dissemination of major scientific advances, while others have by chance or curiosity stumbled on a genuinely important discovery. This article brings together some of the most interesting stories about these outsiders to science who through their interest in the subject have contributed to its development. Edgar Allan Poe wished to be remembered for his scientific discoveries. The American author, better known for his horror stories, dedicated part of his later life to setting down his astronomical theories. Before his death, he published a work entitled Eureka containing his thoughts on the origin of the universe. Although many of his explanations lacked scientific grounding, he accurately described certain phenomena that would be proven years later. 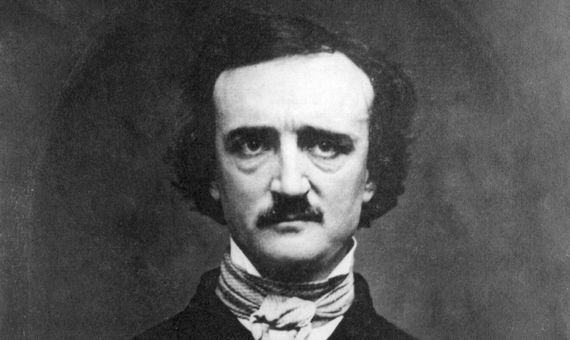 Find out more about Edgar Allan Poe’s spooky scientific side. 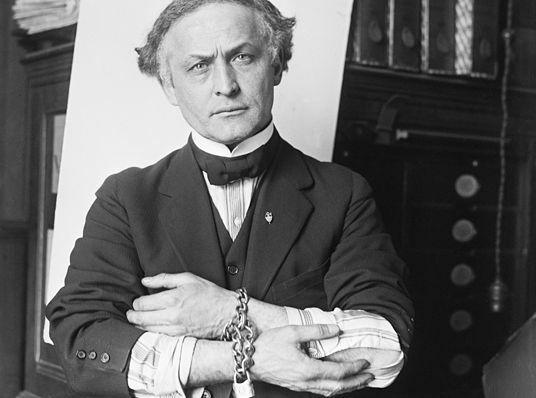 The most famous illusionist in history, known for his escape acts, had a second job as a researcher of paranormal phenomena aimed at uncovering the fraud perpetrated by spiritualists and mediums in the early 20th century. This pursuit led him to make the acquaintance of other researchers and even to become embroiled in a feud with Sir Arthur Conan Doyle. 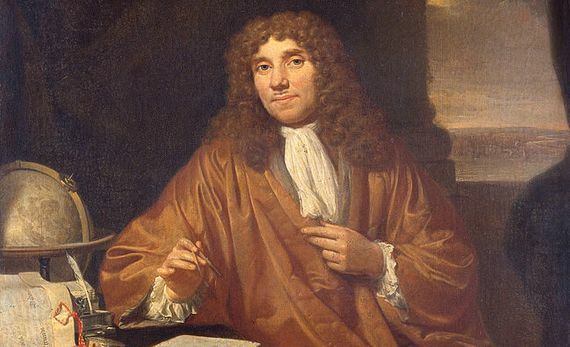 Anton van Leeuwenhoek was a textile merchant in 17th-century Holland who, guided by his curiosity, entered the world of microscopy thanks to the lenses he used to look at cloth. He became the first person to observe the microscopic life of bacteria, fungi and protozoa and made a significant contribution to improving the manufacture of microscopes. And all this without any scientific training! Read the complete story of this curious outsider in The merchant who discovered microscopic life. Don Quixote is the jewel in the crown of Spanish letters and one of the most important works of world literature. 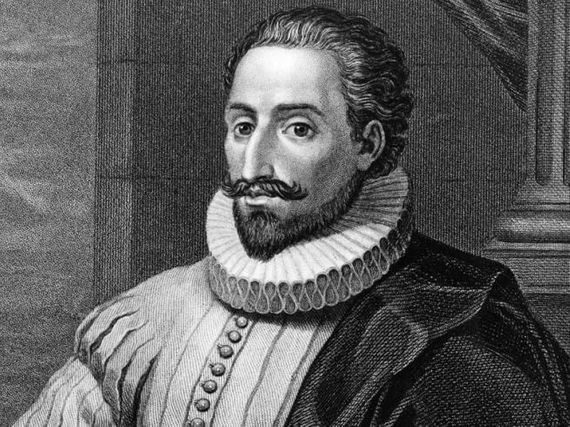 Its author, Miguel de Cervantes, played an interesting role in the controversial discovery of Jupiter’s satellites, proving himself to be a passionate astronomer with a knowledge of the most recent findings of his age. See the full story in the article entitled An astronomer called Cervantes. Thomas Jefferson, third President of the United States. In 1776, The North American colonies proclaimed their independence from Great Britain with the publication of what became known as the Declaration of Independence, which heralded the subsequent birth of the United States. The main author of this declaration was Thomas Jefferson, considered one of the country’s founding fathers and the man who would later become its third president. 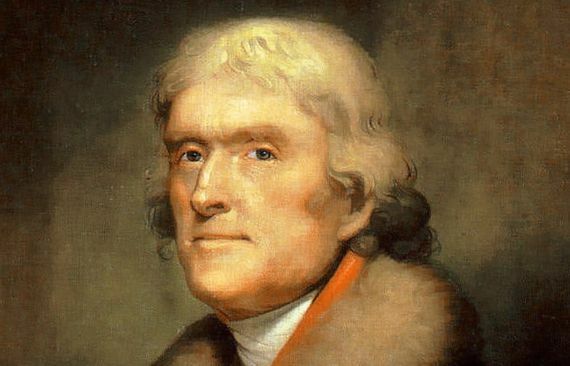 In addition to all this, Jefferson was an enthusiastic lover of science –particularly natural science– and even attempted to prove the discovery of a prehistoric species. Find out more about the figure of the US President Who was a Pioneer in Science. On July 12 1986, the rock group Queen performed at Wembley Stadium before 75,000 people, in what would become one of the most legendary concerts in history and took the British band to the Olympus of rock. 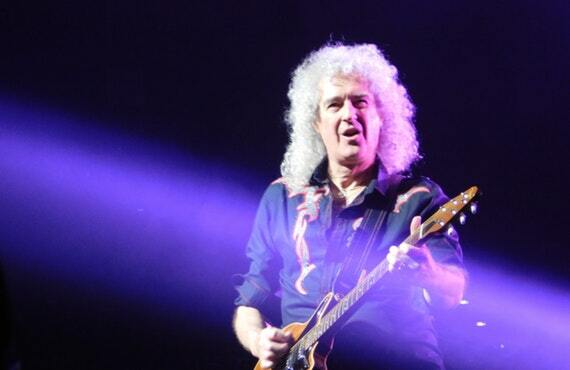 Their guitarist, Brian May, is a doctor in astrophysics and has collaborated in numerous projects of dissemination, in addition to being a confirmed ecologist and defender of endangered species. The stage and the laboratory are not incompatible! Don’t miss this story of other rockers with a head for science. 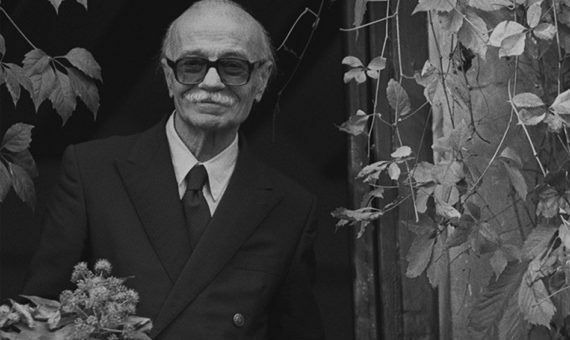 In order to become one of the most influential Latin-American authors, Ernesto Sábato gave up a wonderful career in physics that allowed him to study in some of the most prestigious schools along with some other important researchers. It was while studying in Paris that he decided to turn his back on laboratories and embrace the world of surrealism. Discover the reasons that made the author take that decision at the dislike between Ernesto Sábato and science.